Welcoming a new life into the world is the most precious time for any family. 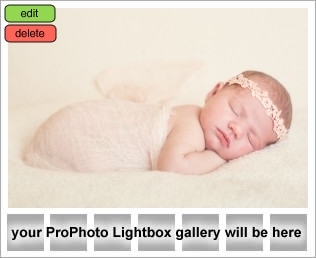 Newborn photo shoots capture those moments beautifully. Shoots take place at my home studio in Bagshot, Surrey where I have everything you’ll need during your shoot. Shoots last 2-2.5 hours which probably sounds like a long time, but believe me most of this time is taken settling baby and making sure they are lovely and sleepy for their photographs, of course not all babies like that idea and that’s fine we can work while they are awake. 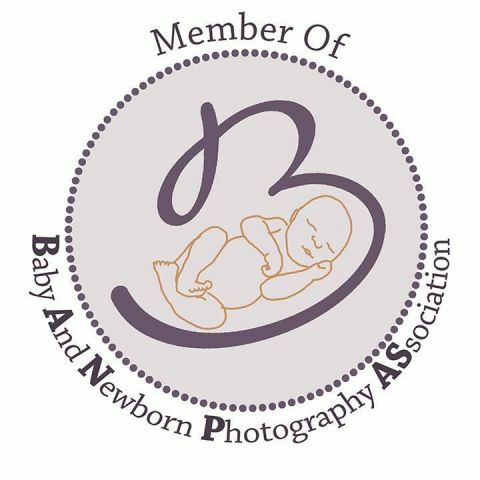 Newborn shoots are normally done within baby’s first two weeks (but can be done up to 6 weeks old) as this is when they are most settled and will sleep most of the time. If you’d like to capture your pregnancy, I also offer maternity sessions, and recommend having this shoot from 36 weeks onwards to make the most of your ever growing bump. Click here for more information on pricing for our sessions.